A Somerset County sheriff’s deputy was shot and killed Wednesday morning on U.S. Route 2 in Norridgewock and the suspect remained at large as dozens of police joined in a manhunt across the region. Killed was 62-year-old Eugene Cole, Sheriff Dale Lancaster said at a press conference Wednesday morning in Norridgewock. Cole has a son, David, who is also employed as a deputy by the sheriff’s office. 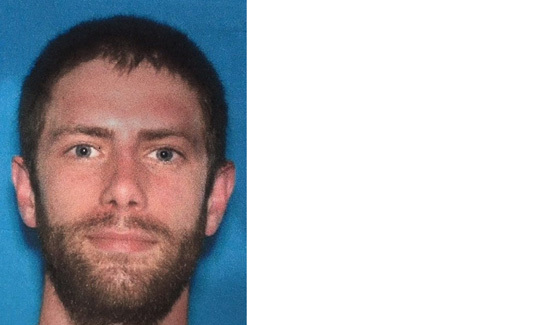 The suspect, who remained at large and is considered armed and dangerous, was identified as John Williams, 29, of Madison. He was described as 5-foot 6-inches tall, weighing about 120 pounds, with brown hair shaved on the sides with a pony tail on top. Multiple law enforcement officials were on scene in the Norridgewock and Skowhegan area Wednesday morning following an early morning report of a robbery at a Cumberland Farms convenience store. Authorities said Cole was shot between 1 and 2 a.m. and that Williams stole Cole’s fully marked police cruiser, drove to the Cumberland Farms store in Norridgewock and committed a theft there. Williams then fled the scene in Cole’s cruiser. Cole’s cruiser was found abandoned shortly after 5 a.m. off of Martin Stream Road in Norridgewock. Law enforcement were pursuing the suspect across the central Maine region, with multiple area schools going into lockout or lockdown as a precaution.